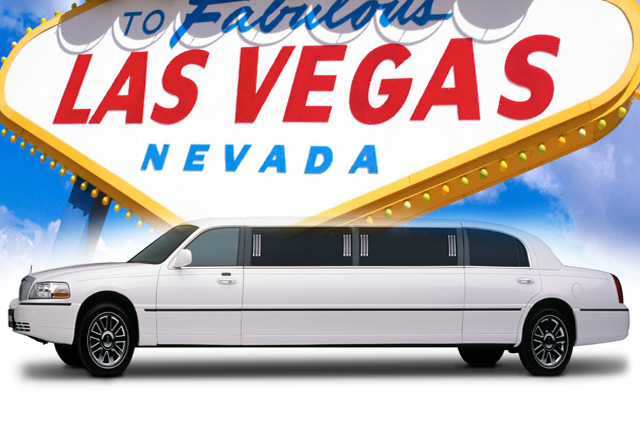 One popular way of getting around in Las Vegas is by limousine, and given the city’s glamour, this is no surprise. Further, limo service in Las Vegas tends to be top-notch. Las Vegas limousine companies offer several types of services from simple airport pick-ups to single night Las Vegas Strip explorations to rentals for an extended period of time. Exploring Las Vegas will arrange your ride in style while you are visiting Las Vegas, please inquire your transportation needs, a little bit of research is all you need to decide what type of service is right for you. 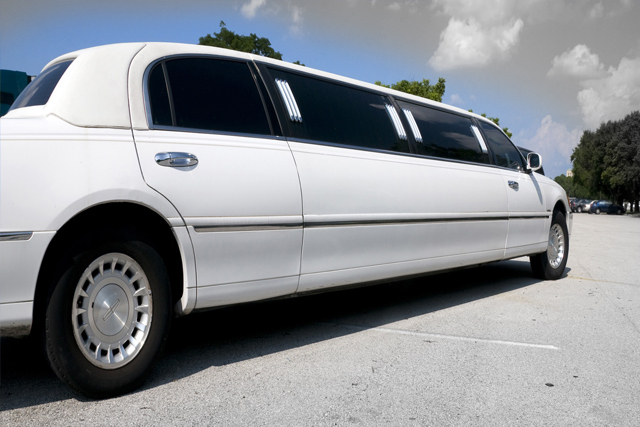 You may be wondering what amenities come with a limousine rental. Of course, there are the fantastic amenities like well-stocked minibars, excellent entertainment systems and party lighting, depending on the style of limousine you rent. Some may even include a Playstation 2 gaming console, dancer poles and fog machines. These amenities can come in a wide variety of limousine styles from sedans to SUVs and stretch SUVs, stretch and superstretch limousines, party buses and shuttles. These different limos vary in size, but they all share several characteristics: spaciousness, luxuriousness, and style. They can be used to create almost any experience you can imagine, be it a tour, an airport pick-up, a fabulous bachelor or bachelorette party, or a corporate event. Even if you are just catching a quick transport from the airport to the Las Vegas Strip, you’ll have a pleasant ride.